That’s how we can help you! More information about our services can be found on the respective pages. Due to the high demand, it can always come back to short waiting times to the start of therapy. Thank you for your understanding! The individual therapy allows not only a comprehensive physiotherapeutic diagnostics but also an individual adaptation of the therapeutic measures to each patient. 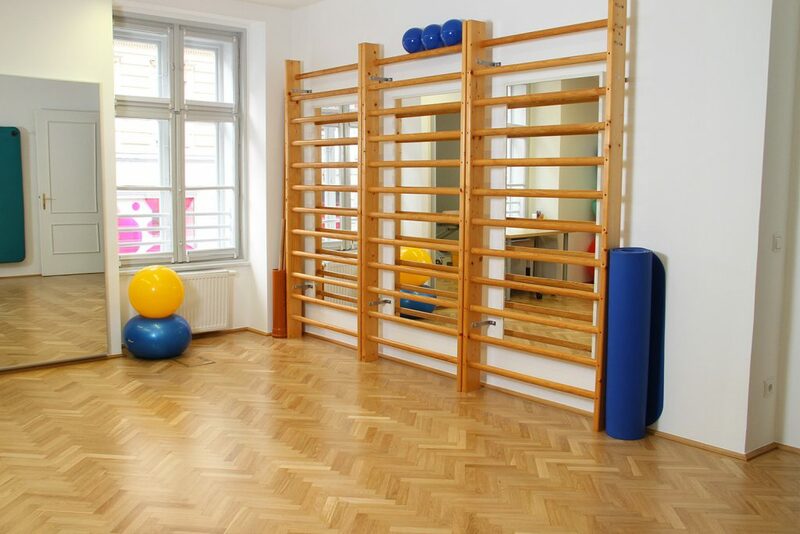 For all patients who have already completed at least one therapy series and are therefore familiar with the Schroth concept, it is possible to attend group lessons. Osteopathy is a holistic view of medicine on the entire body. You would like to find out more about the syndrome of scoliosis and our treatment method or discuss your personal case? For patients from abroad who do not have the possibility of adequate scoliosis therapy on the spot, we offer so-called Intensive Therapy Weeks. The undisturbed sensorimotor development of the child represents an important basis for the psycho-cognitive and emotional development process of every human being. 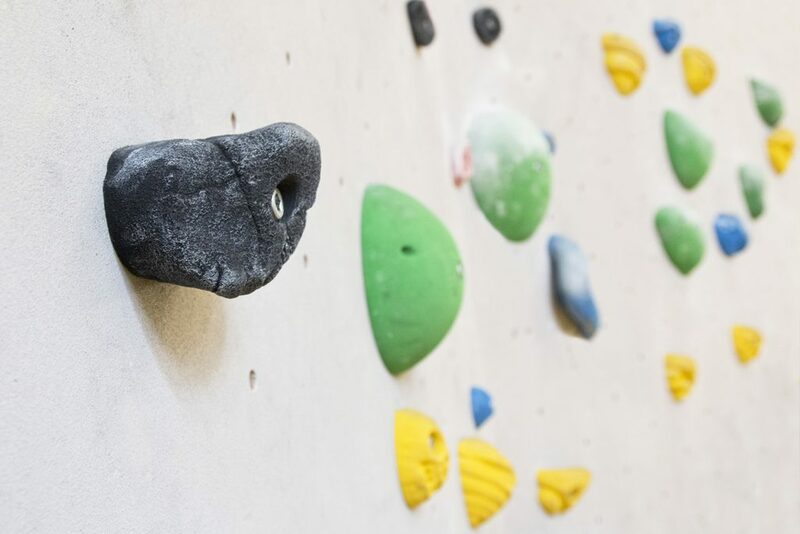 Therapeutic climbing aims to combine the benefits of climbing with the contents of Schroth therapy. You have problems with the musculoskeletal system, have undergone surgery, need rehabilitation after an injury, have pain, poor posture or want to take preventive measures? 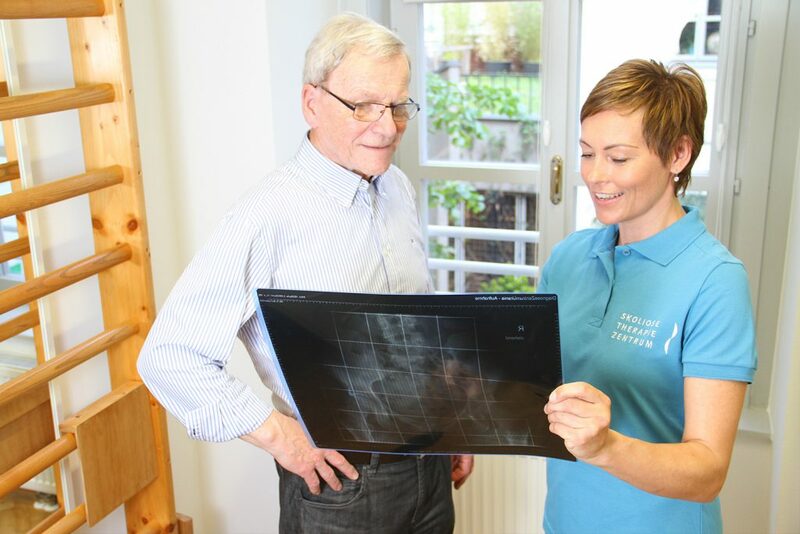 In May 2010 a group of five Physiotherapists established the first ever Government Certified Scoliosis Therapy Center in Vienna. These highly qualified and dedicated Therapists by using their expertise in the treatment and correction of Scoliosis provide a quality of Life for their Patients using the Schroth Method.